There are no more excuses for Manager Louis Van Gaal as he now own Manchester United team with his philosophy in full swing. With £80m worth of new arrivals at LVG’s disposal and with the expected arrival of Barcelona forward Pedro which will push that figure towards the £100m mark. With United’s midfield reinforcement it seem to calmed the and instill confidence where United lacked, drive, dominance and the needed creativity to unlock so called average premier teams, the surprise signing of Italian Damian a decent right-back who can also be effective on the overlap, pace in the forward line but must improve in his crosses shows glimpse of promise in defence. United clawed their way back to the top four last season and could be in the main draw if they beat FC Brugge later in August. 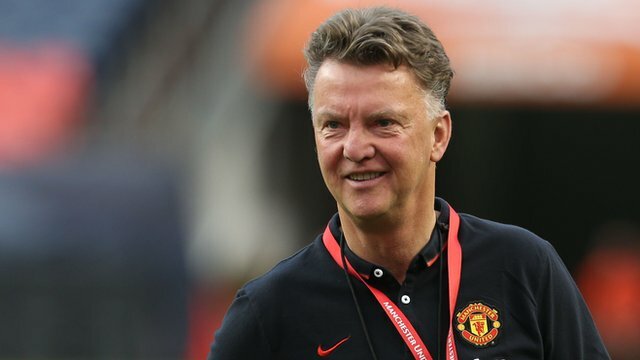 For the 2015¬/16 season to be considered a success, United need to mount a serious challenge for title. I would expect United to be in the top four come May 2016, but their title winning credential will rely heavily on this transfer window as they need to sign a world class CB to provide the still and leadership in that area for united. The 2013 title winning team was predominantly weak in defence as it was the twilight of the solid Vidic/Ferdinand partnership but you can’t win the title without a solid defence as the standard of the premier league has improved a great deal. A top three finish and silverware of any sort should be the realistic target for united fans, but you never can tell as the transfer window is still open which could welcome the arrival of a marquee signing. After two years without the winning title coupled heavy investment of over £200m United want the title but my tip for the title will be Arsenal, since breaking their trophy hoodoo they have found their rhythm and look solid all round.